and mid-sized businesses in mind, Hire on the GO makes posting jobs online a breeze. Accept resumes and sort through applicants in a few clicks. Hire on the GO is also fully integrated with Employer on the Go Payroll & Onboarding. Post your company’s open positions to your website or popular job boards, while tracking all activity with each new applicant. 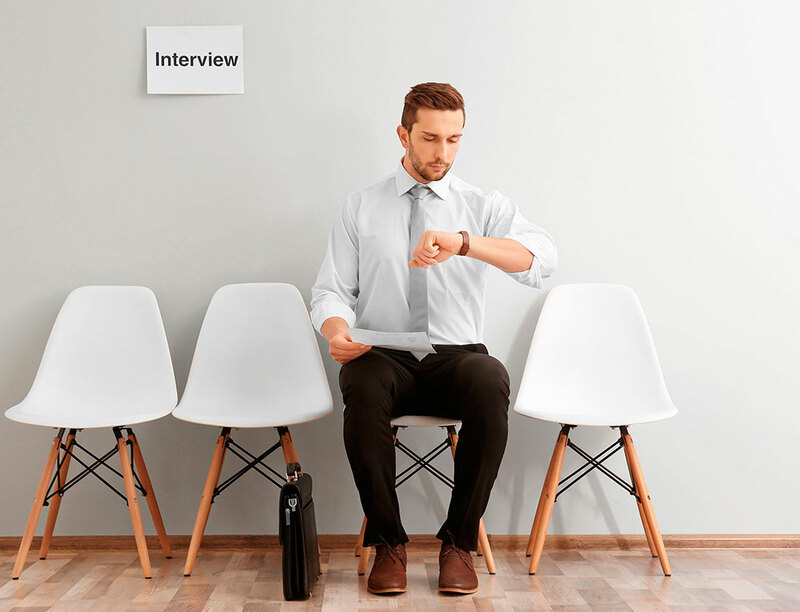 Identify the best places to find new talent and communicate faster with applicants, while having multiple parties involved in the hiring process. Electronically view, communicate, rate, hire, and reject applicants making the hiring process more efficient and paperless.